The Blues and Roots Music Blog: Texas singer/songwriter/guitarist Hadden Sayers releases "Dopamine Machine" & "Acoustic Dopamine"
Texas singer/songwriter/guitarist Hadden Sayers releases "Dopamine Machine" & "Acoustic Dopamine"
Veteran Texas singer, songwriter and guitar slinger Hadden Sayers has a unique style all his own, a style that pairs taste and soul with blues-rock firepower. 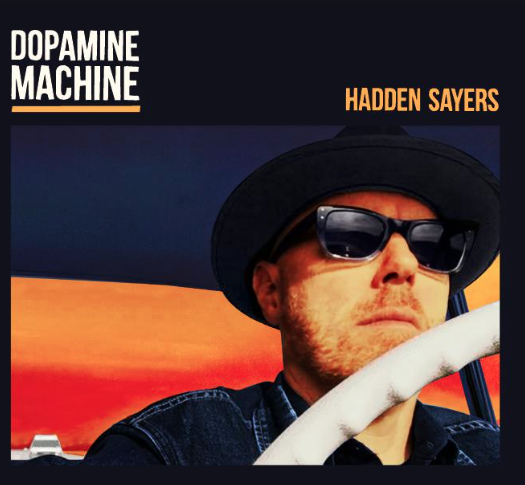 With the "Dopamine Machine" project, his ninth studio recording, the amps are cranked and the guitars set on blistering, ranging from the swaggering “Peppermint Patty” to the longing “Waiting Wanting” and the explosive “Backbreaker.” His blues rocks and he doesn't sound like anyone else on the scene. "Dopamine Machine" lands squarely back in the hard-rocking blues sound that has been his biggest calling card. "Acoustic Dopamine," is a rare treat, a companion album that offers a different take on the songs from his concurrent release "Dopamine Machine." With "Dopamine Machine" each song had so much to say that Sayers sat on his bed with a 1954 Gibson acoustic and rearranged the whole album as a solo acoustic set, then took it into the studio to make a raw, pure version of "Dopamine Machine." 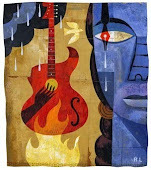 Assisted only by Ruthie Foster, who lent her voice to the gorgeous duet “Waiting Wanting,” and a friend who played percussion, the album is a stripped-down set that captures the emotional intensity of each song. 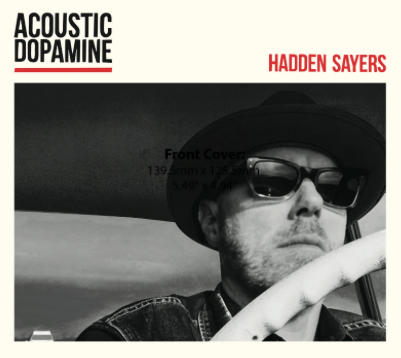 While "Dopamine Machine" is for driving down the freeway with the band, windows down and stereo cranked, "Acoustic Dopamine" is for traveling alone down a deserted highway all night long.